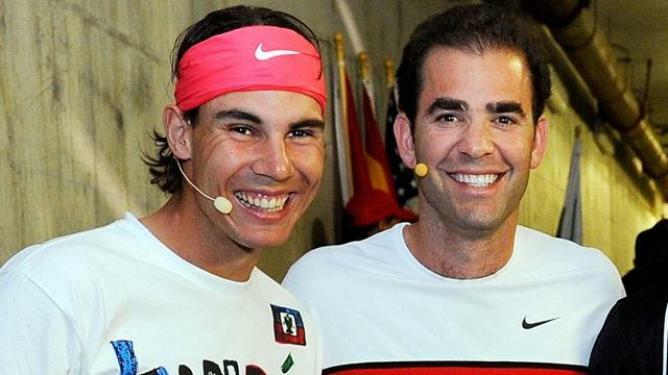 Pete Sampras reckons that if Rafael Nadal manages to stretch his career for another 5 years, he may end up with more slam trophies than his bitter rival Roger Federer. As per Sampras, till the time Nadal is active in the game, he will always have a great chance at Roland Garros because that’s a surface he knows better than anyone else. 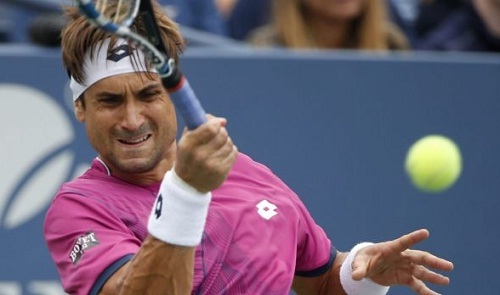 Yes at All England Club, he is not quite the same player and may not be very difficult to beat, but in the Australian and the US open, he is there and thereabouts with the best. 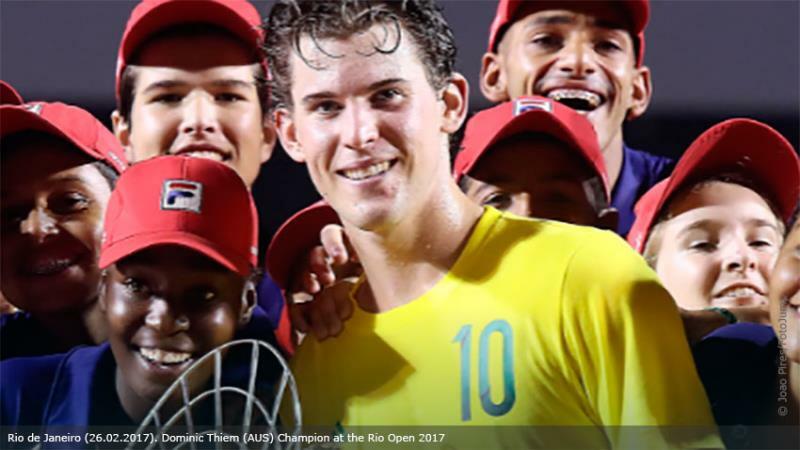 On the Latin American Golden Swing,Dominic Thiem has found a home as he surged on to win the ATP World Tour titleat the Rio Open presented on Sunday by Claro. In one hour and 34 minutes, the Austrian fought past Pablo CarrenoBusta winning 7-5, 6-4 and going on to take home the trophy at the Jockey Club Brasileiro. 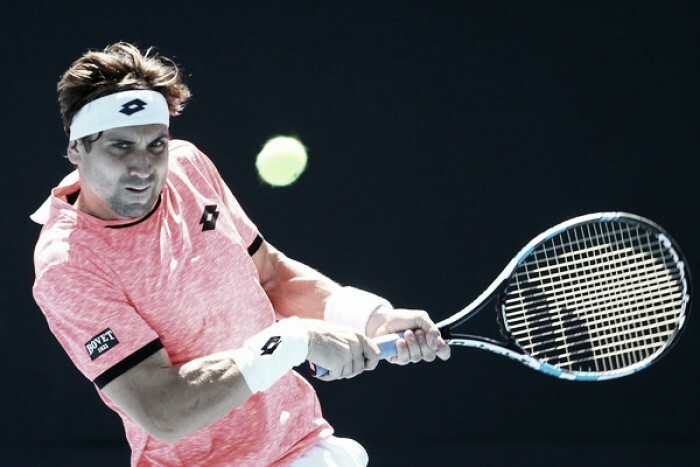 The ATP World Tour crown would be his eight so far, second at the 500 level and third on the Golden Swing He had also previously triumphed in Buenos Aires and Acapulco in 2016. 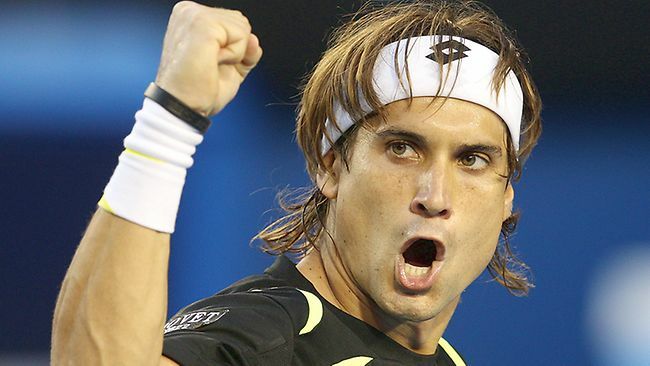 Firing 25 winners, he prevailed over CarrenoBustawith 14 on his forehand wing and seven aces.